For as long as I can remember, I have always been artistic. 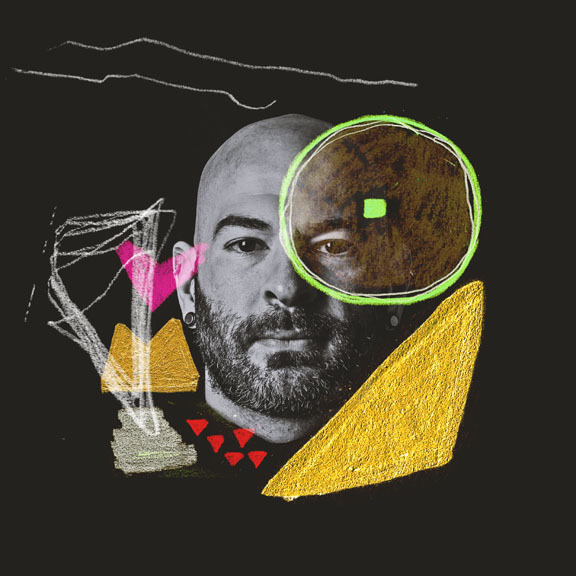 Whether writing and playing music, drawing, or burying myself in Adobe for hours, I am in my happy place. 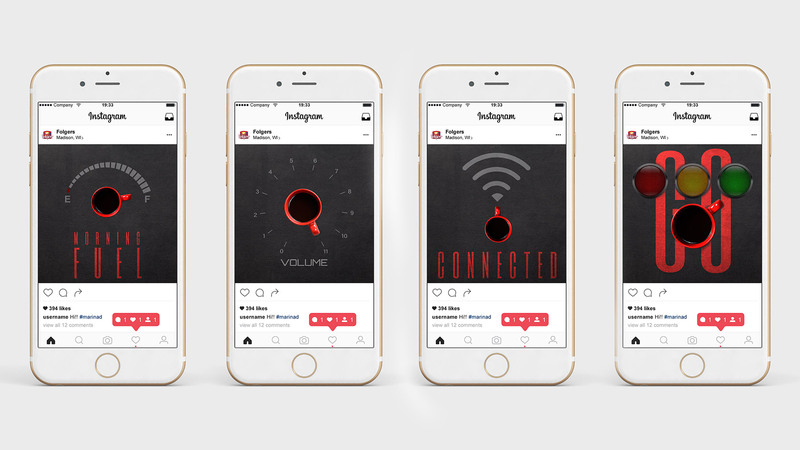 After earning my BA in Communication Arts from UW-Madison where I learned much of the "why" of design and advertising, but not the "how", I decided to enroll in the Graphic Design program to hone my design skills. That has turned out to be one of the most rewarding and satisfying experiences of my life. 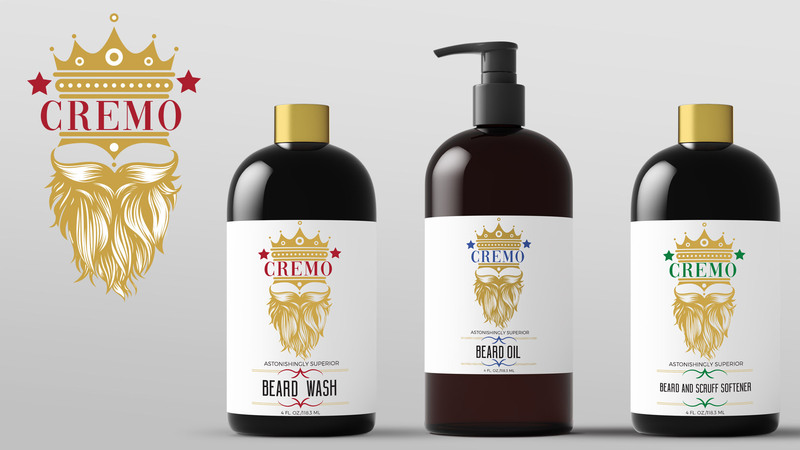 Cremo is a line of beard care products, and I wanted to revise the current logo to more clearly express what the brand is all about, beards. 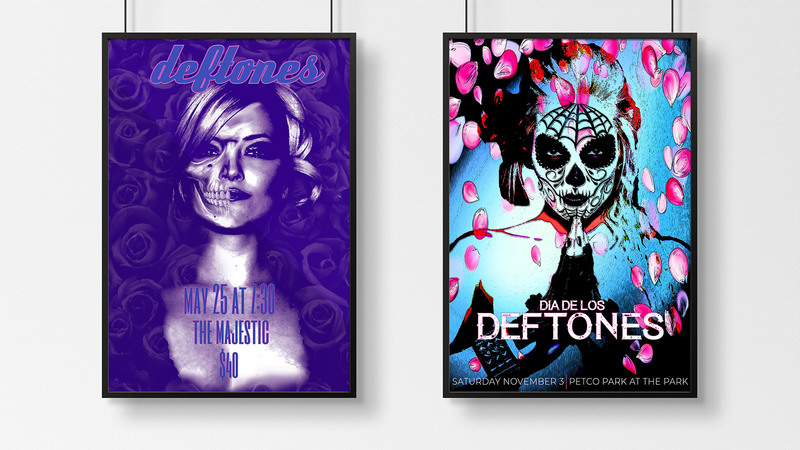 The Deftones have been my favorite band for almost 20 years now, so I wanted to create a poster series that reflects their vibe and music, a combination of the beautiful and the ugly. 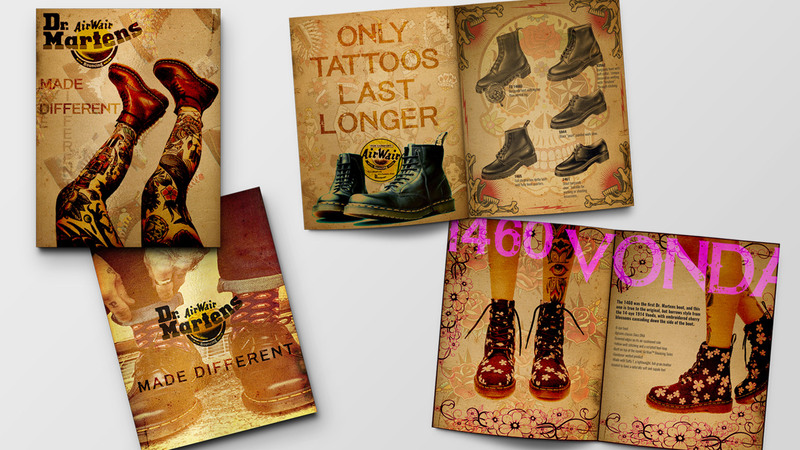 Doc Martens have always prided themselves on being different. For this brochure I wanted to focus on their emphasis on individuality and rebellious image. The design was inspired by traditional tattoo flash. 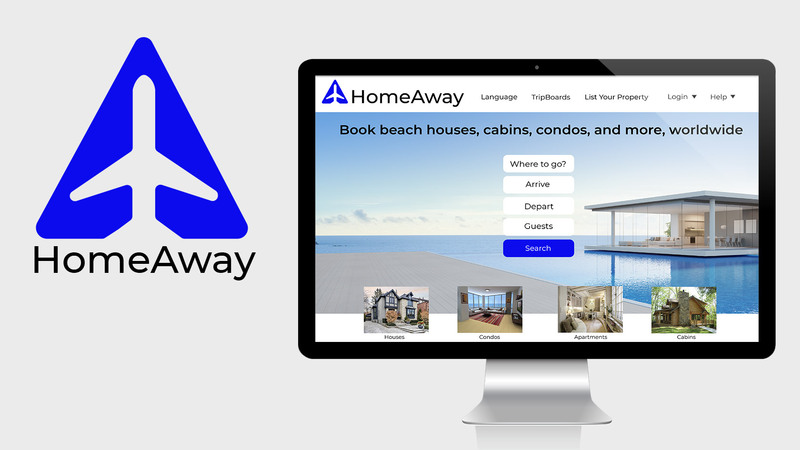 For this project I wanted to revise the HomeAway logo to better reflect what the company is about, providing lodging for travelers. New logo and homepage for the website. Created with Adobe Illustrator and Photoshop.